Further reading and calculators related to installing solar photovoltaics, electrical systems, solar thermal and other renewable energy systems. Introduction to the different types of Photovoltaic (PV) System available including Grid Tied, Off-Grid, Hybrid and Batteryless solar PV systems. Overview of the basic components needed to install a complete solar PV system. Introduction to solar PV panels. power inverters, AC & DC isolators and mounting systems. Evaluating Solar PV Panels - Which panels to buy? 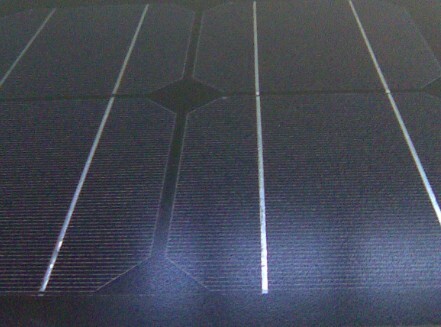 What to look for when evaluating and selecting solar PV panels for UK installations. Electrical characteristics of solar PV arrays and the safety factors used for selecting BoS equipment, also mounting options. How to size a system?, What is kWp?, What is the difference between a kilowatt (kW) and a kilowatt hour ( kWh)?, How does a solar PV system work? As with any construction project the success and efficiency of a solar PV panel installation comes down to good planning. Some advice for potential system owners preparing for a new solar panel installation. The Solar PV Feed in Tariff (FIT) is available for everyone including homeowners, companies, farmers and schools. Updated UK Feed in Tariff (FIT) rates from May 2013. A solar PV installation can be classed as 'permitted development' subject to conditions and when not located within a conservation area, AONB or world heritage site. Residential PV systems notifiable under Part P. Special consideration needed for Part A. 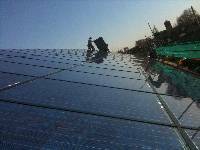 A combination of serious risks for solar PV installers. The things to consider before installing a retrofited solar PV system on a roof and an introduction to the type of equipment used to secure an on-roof solar PV system. 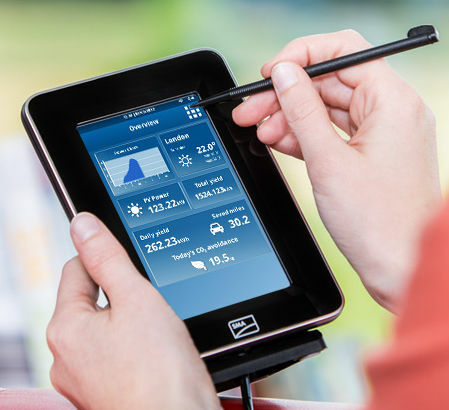 Available as an addition to existing solar PV systems or installed as a package alongside a new system, Smart switching puts full control of a solar PV system's power output firmly in the hands of the system owner. Used in off-grid and grid connected solar PV system installations. Solar PV Slates / PV Tiles are installed directly onto roof battens. An alphabetical list of many of the industry and technical terms you are likely to come across when installing a solar PV system. The glossary also defines terms that are used in roofing and electrical work as well as in solar PV installation and solar manufacturing. Overview of solar water heating system types and system components. 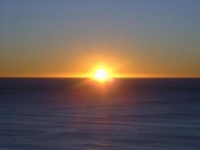 Useful background for those considering the installation of a solar thermal hot water system. An introduction to wind turbines and a look at the components that make up a wind energy system. It is important to be aware that there are different types of dampness with each having a different solution. 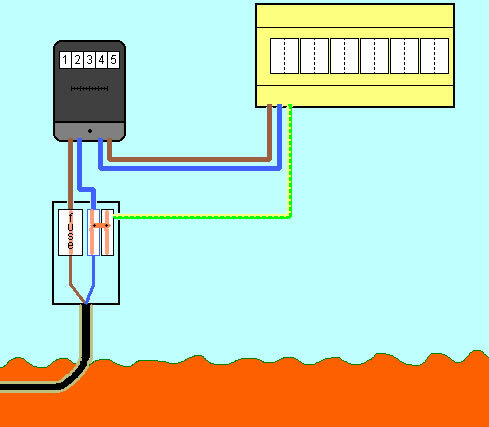 Mains Supply and Earthing Systems: Location & accessability, supply systems, earthing, bonding, labelling, installing RCDs. 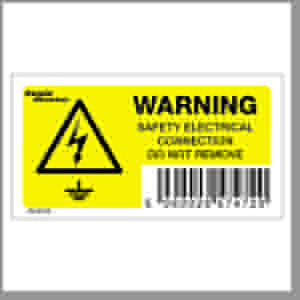 A quick overview of some common electrical warning signs and labels that you might find attached to electrical equipment. 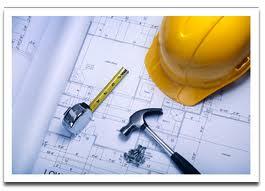 Our solar panel quote and system design service. Quotations and System Designs are provided Free of charge based on aerial photography and the information that you provide us with. 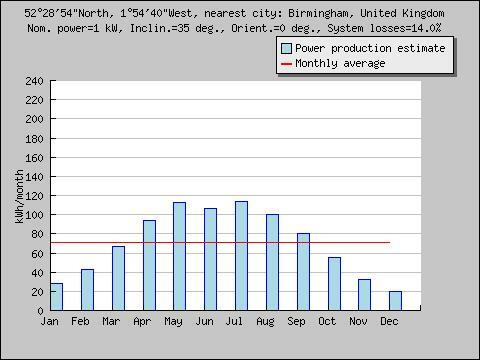 Solar Panels: Solar PV System sizing and power yield calculator. Use to work out roof layouts, PV array sizes, No. of panels and power yields. Based on SAP 2009. The minimum required space between parallel rows to avoid shading is decided by the height of the array immediately in front, the slope of the roof and the lattitude of the installation site. This table illustrates the different row spacings required for optimum positioning in different locations. A list of free solar PV calculators, solar design tools and software, Use to calculate solar yields and the Return on Investment (ROI) for solar PV systems. An alphabetical list of many of the industry and technology terms you are likely to come across when installing a solar PV system. The glossary also defines terms that are used in roofing and electrical work as well as in solar PV manufacturing.